One of our favorite signers celebrates a birthday today, May 26th. The amazing Stevie Nicks turns 63. Can you really believe she’s 63? 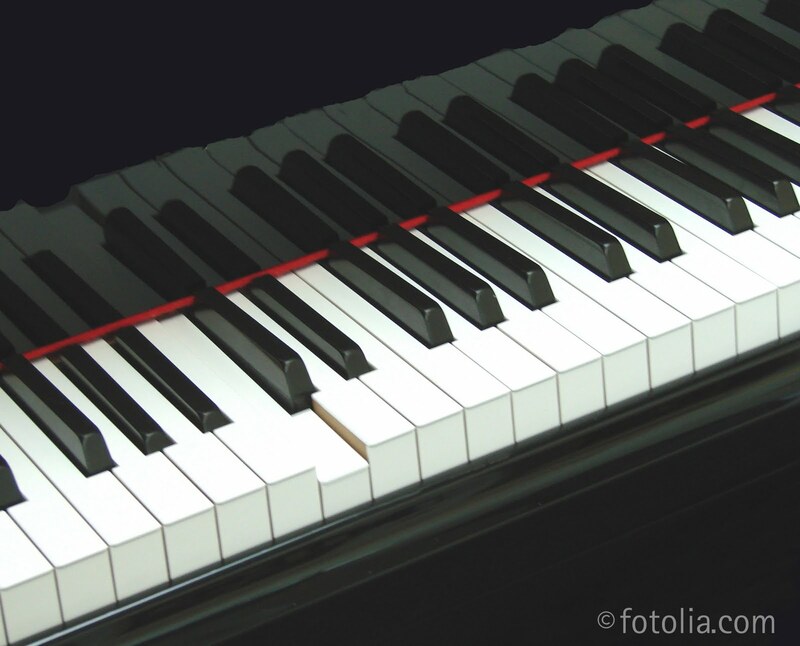 Well, in honor of our little songbird… (Wait a second, Christine McVie did “Songbird”!) we thought we might run down some of our favorite “sweet” Stevie Nicks songs. I wonder if she’d like a retro candy gift box as a sweet birthday present? • “Cheaper than Free” This song is from her new album… and it makes us think back to the days when penny candy really cost a penny. That was ALMOST free! • “Crystal” Kind of like the sugary goodness of Pop Rocks. • “Every Day” This is just how often we eat retro candy. 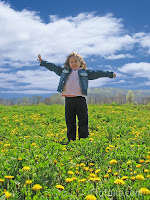 • “I Can’t Wait” This is how you feel when your box of candy from Woodstock Candy comes in the mail. • “Say You Will” …give me some more candy. • “Whole Lotta Trouble” This is what you’ll be in if you take someone else’s candy. So, happy birthday Miss Stevie Nicks! Here’s hoping you see many, many more! We’re proud to have paired up with a great blogger recently. Lindsey from So Easy Being Green used some of our retro candy at little Sophia’s first birthday party. (AKA the Rock ‘N Roll 1st Birthday Party.) She set up a few retro candy stations around the party area, and even scattered some around the cake. Do you want to win a box of candy like the ones Lindsey used at her party? Then hop on over to her blog and enter the giveaway. 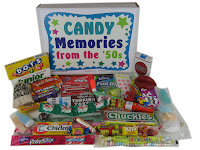 One of her lucky readers is going to win a 1950s retro candy gift box. Her giveaway ends on Monday, May 30th—so get to it! 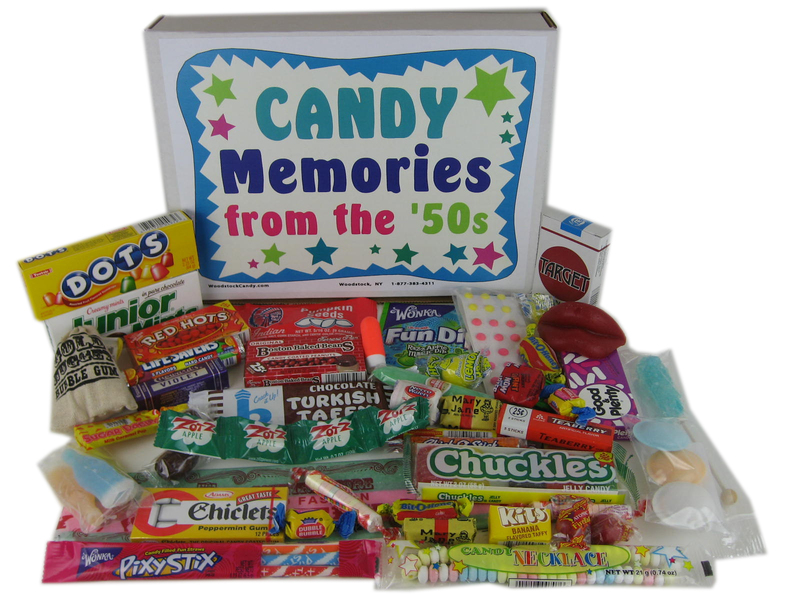 Our retro candy gift boxes are great for birthdays, anniversaries, Father’s Day, graduation parties, and so much more. With a little bit of candy, you can have a whole lot of fun. Here at Woodstock Candy, we like to remember the positive things about the 1950s. We were snacking on some of our favorite retro candy treats this afternoon, and we got to thinking about some 1950s nostalgia. • We could drink water from the tap and we didn’t think anything of it. • There weren’t any seatbelts in cars. • Soda had so much sugar in it! • We ate real, honest-to-goodness white bread—complete with real butter! And we drank whole milk. • We didn’t have cell phones, and we spent most of the day playing with our friends. Our parents knew we’d be safe. • We rode bikes with no helmets. • Penny candy really was a penny. • We didn’t have video games, but we could spend hours making a go-kart or new tree swing. • If we got cut or bruised while we were playing, we just put a bandage on it and went about our business. 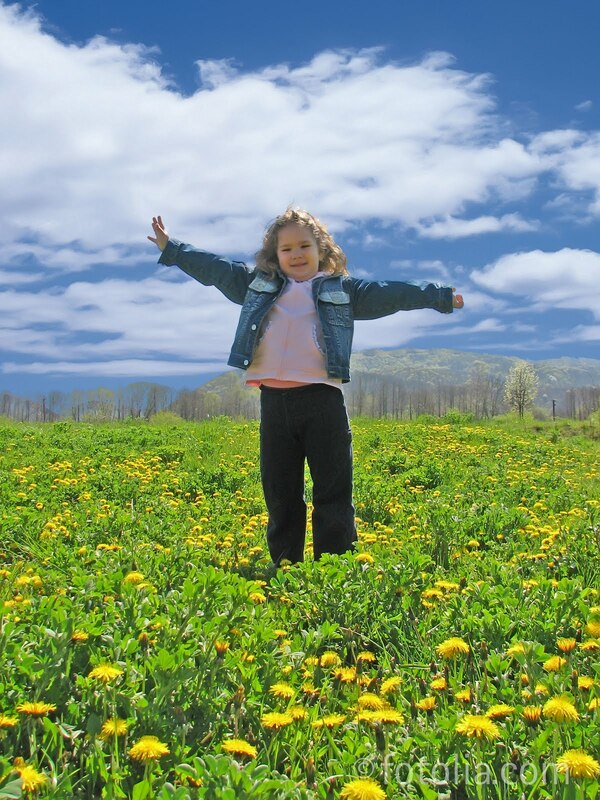 It was all part of being a kid! And, lest we forget: THE CANDY. We “smoked” candy cigarettes and bubblegum cigars. We lived on Pixy Stix, Root Beer Barrels, and Charleston Chew.